Intel is now the largest user of clean energy in the US, according to new stats from the EPA, which say that the company uses 3.1 billion kWh of clean energy from multiple sources. Amounting to 100% of electricity use, all of Intel’s operations are now powered by renewable sources, including biogas, biomass, small-hydro, solar and wind power. Microsoft comes in second on the list of 100 companies, bodies and groups that were examined. Some notable positions include The US Department of Energy, which landed seventh on the list and Lockheed Martin at 14. The EPA has recognized Intel before for its green energy initiatives with awards like a Sustained Excellence in Green Power nod last year. See the complete list on the EPA website. Is Cloud-Based Backup Power on the Horizon? 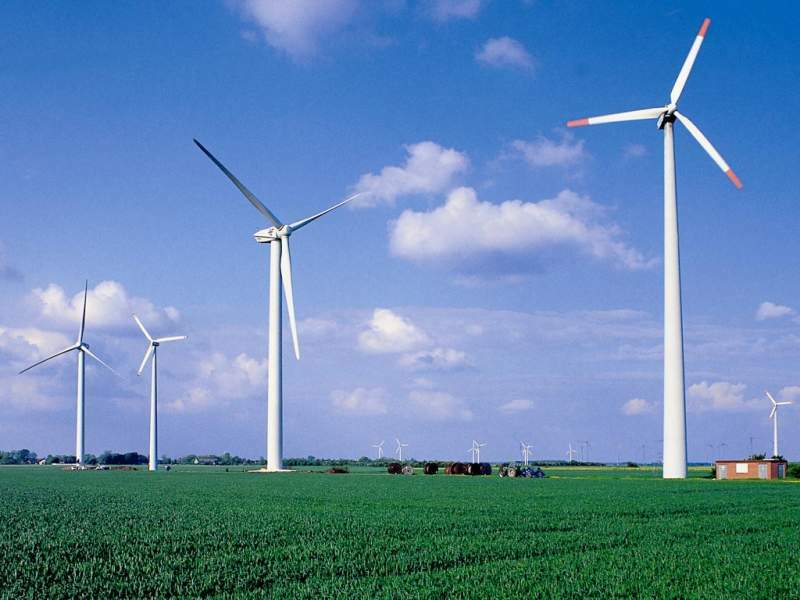 Can New Technology Reduce Coal’s Carbon Footprint? 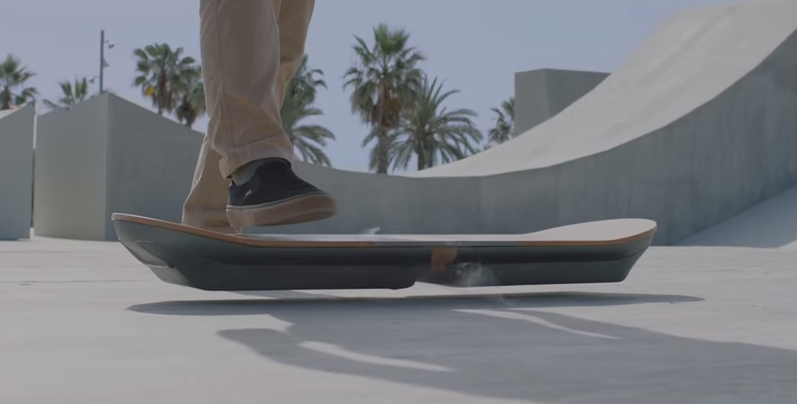 The Lexus SLIDE is a Real Hoverboard Prototype, Just as Beautiful as the Company’s Cars!